The trailer has senior animator of Bend Studios, Emmanuel Roth, talking about how the world was crafted. In addition, Roth explains that the team wants the player to grow attached to Deacon's bike. Upgrading and using the vehicle to explore the vast world. 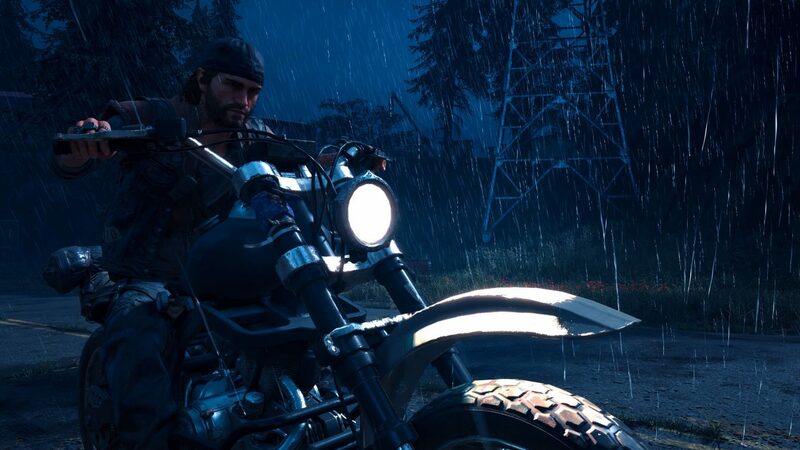 Days Gone will release exclusively for PS4 on April 26, 2019. If you want to know everything important before the game launches check out our guide here.